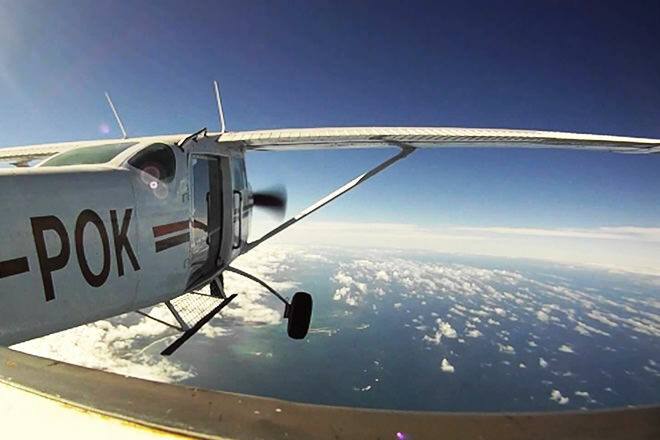 ​Every pilot will tell you the Cessna 206 is the most capable six-place, high-wing airplane in the world. They will also tell you the 206’s piston engine limits its ability to fulfill its performance potential. ​That all changed in 1985 when Soloy Aviation Solutions created the Mark I conversion program that changed-out the 206’s Continental TIO-520 for a new Rolls-Royce/Allison 250 turboshaft engine. By offering better performance, safety and value, the Mark I delivered everything 206 pilot/operators were looking for. 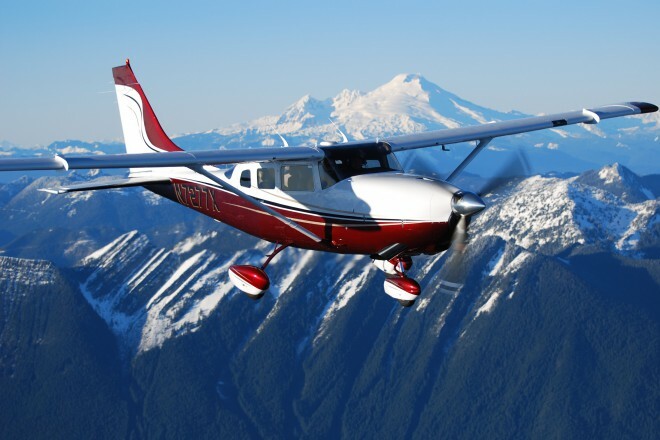 Now Soloy is making the best even better with the new-generation Mark II (MKII) conversion for the Cessna 206H and T206H. Among the MKII’s many advancements is the upgraded 450 SHP, Rolls-Royce 250-B17/F2 engine/gearbox, a selection of Soloy developed and STC’d modifications, state of the art avionics and much more. Soloy’s Mark II is not your ‘typical’ bolt-on conversion. From the aerodynamically clean cowling to the new engine mounts to the latest electrical system components, every detail of the conversion is created using the latest in computer-aided design and manufacturing techniques so the MKII stands up to the harsh, off-airport and on-water operations its owner/pilots demand. The OEM would be proud. Whether you’re flying for business or pleasure, operating from land or water, upgrading to the new Soloy MKII conversion will give you a lot more of what you need – payload and performance. You’ll have a lot more power – 150 shaft additional horsepower and 170 pounds lighter – and that translates into better overall performance, shorter runways with much longer TBO’s. In addition, you will be burning Jet A so there’s no worries about the availability and often higher cost of 100LL fuel. Plus, you’re covered the world over by Rolls-Royce’s global support network. 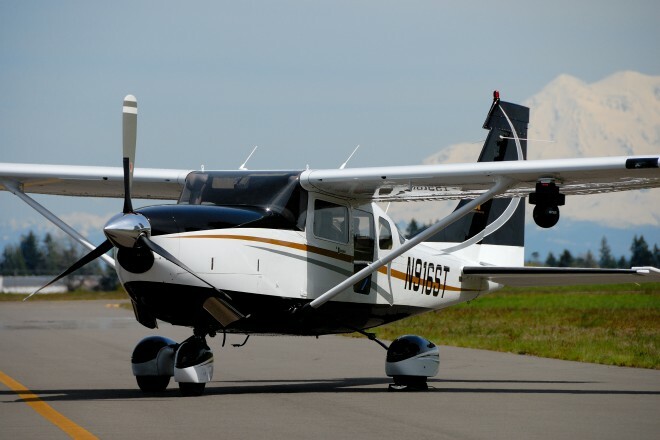 ​If you currently own a Cessna 206H or T206H or are looking for the ultimate six-place, high-wing single on wheels, on floats or on duty, your best overall choice is Soloy’s unequalled MKII conversion.